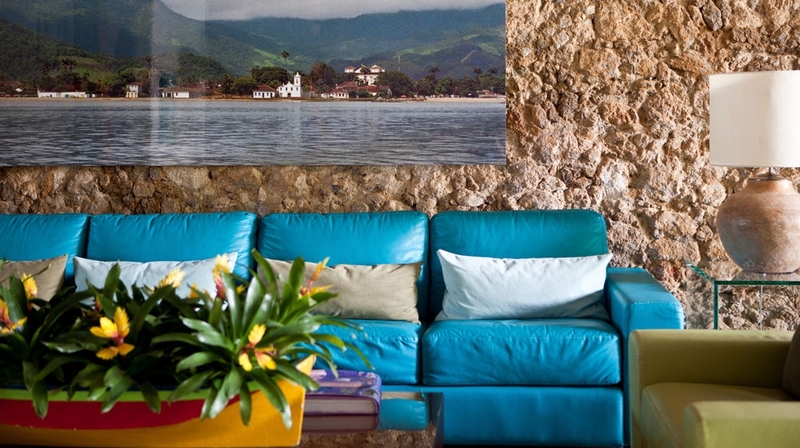 Casa Turquesa offers nine stylish rooms, designed with great attention to detail, and with tranquility and harmony in mind. 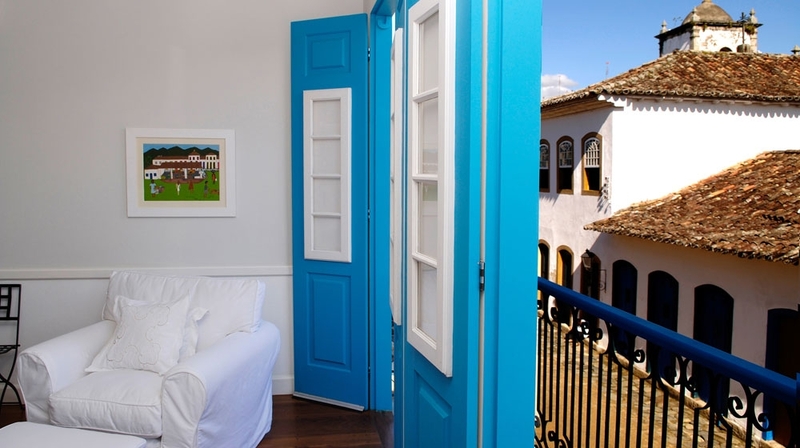 All have views of the Paraty scenery from their windows and terraces. The bay, the renowned rooftops, the mountains and the dome of Santa Rita Church are all in within your sights. 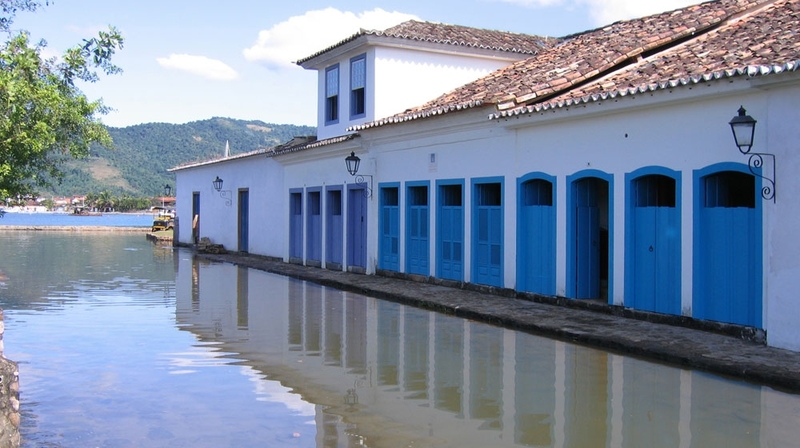 Paraty has an exciting vibe about it and comes alive during carnivals and at other times is laid-back and mellow. 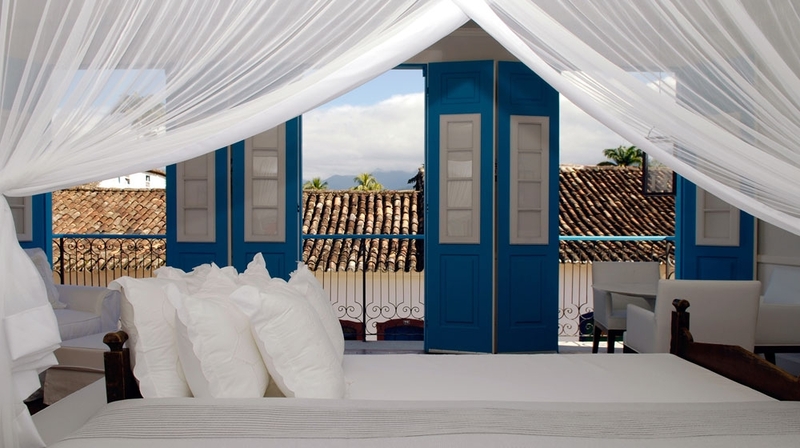 Casa Turquesa´s nine rooms have comfort, sophistication and plenty of charm to offer guests. 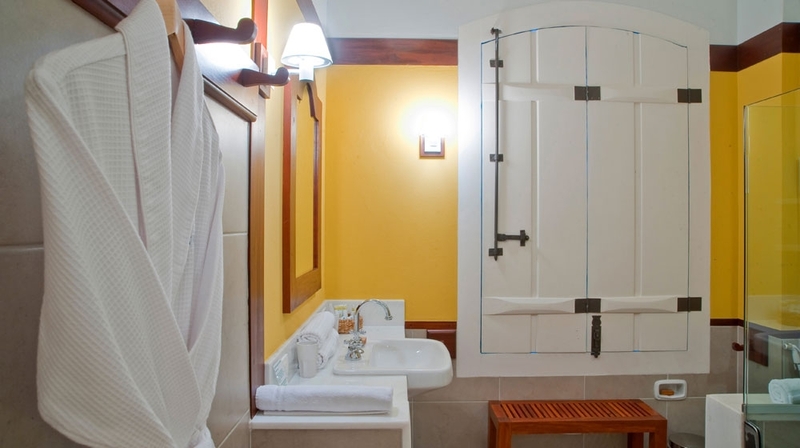 All of them have en-suite bathrooms, air-conditioning, LCD televisions, a safe, mini-bar, telephone and computer plugs. 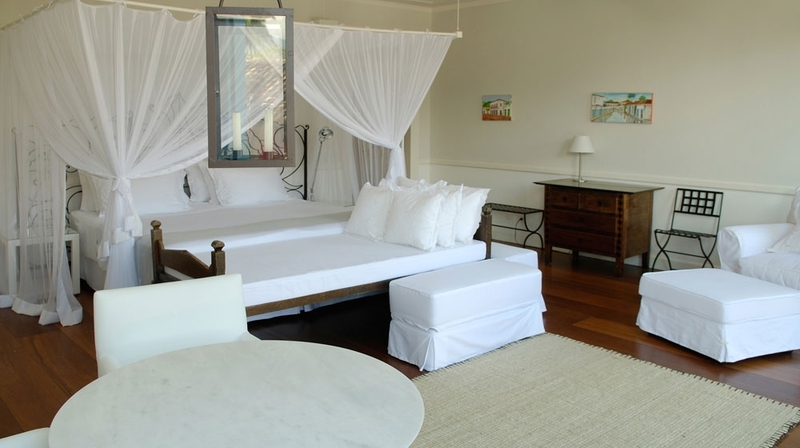 The beds are very comfortable, made-up with 300-thread Egyptian cotton sheets, and mosquito netting made by craftsmen from the south of Bahia. 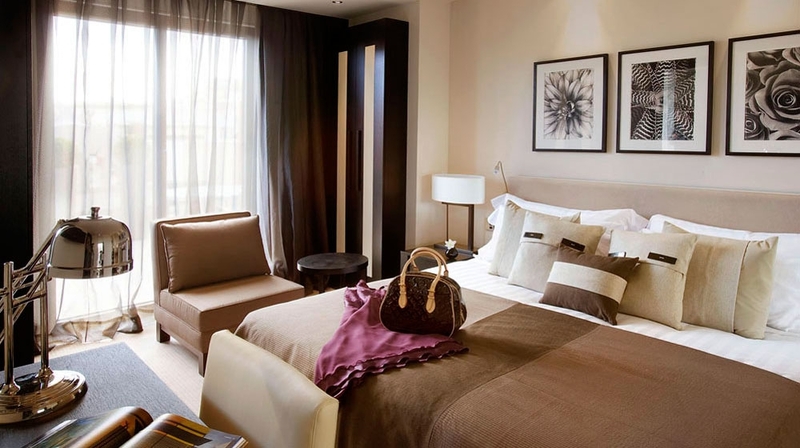 The decor is exclusive according to the colour of the room. 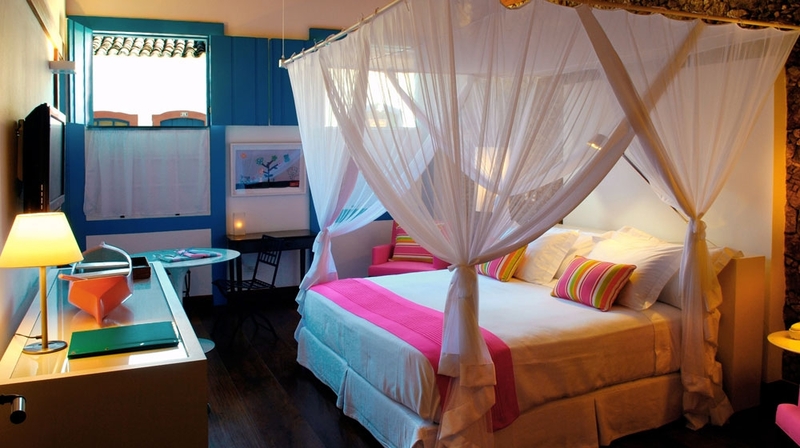 Each room has postcard views. Casa Turquesa has an internal patio for guests. 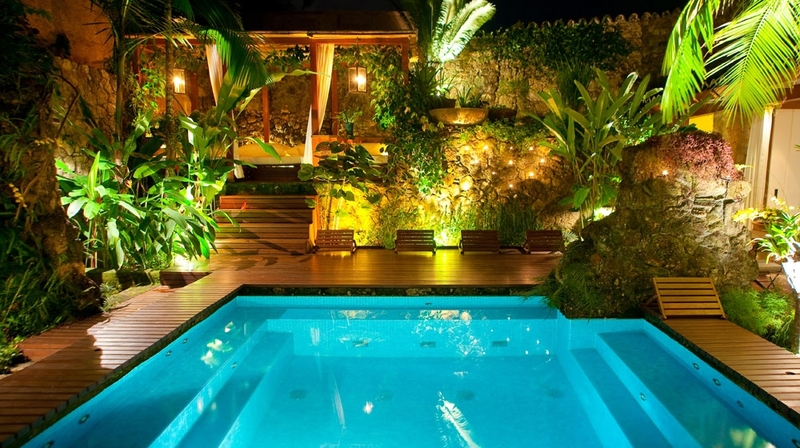 A swimming pool with whirlpool, a bar, wine cellar, gazebo and garden are all to be found in this area. Casa Turquesa also has a reading room where a fireplace for colder days and a computer are located. Wireless zone. 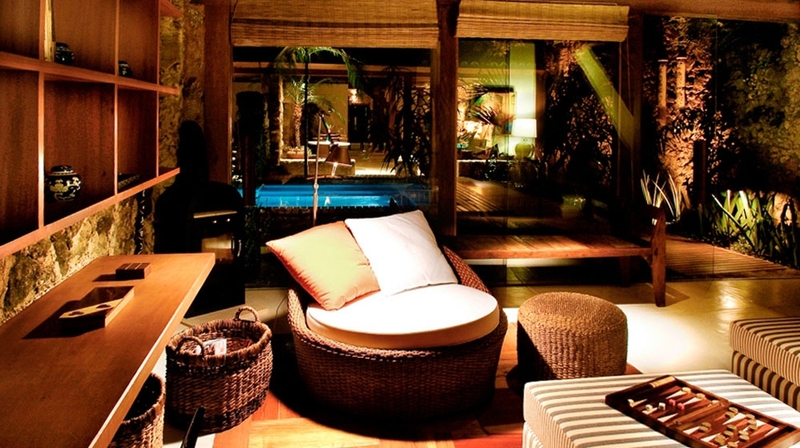 Tapas can be ordered throughout the day - perfect if you're lazing by the plunge pool or reading in the library. 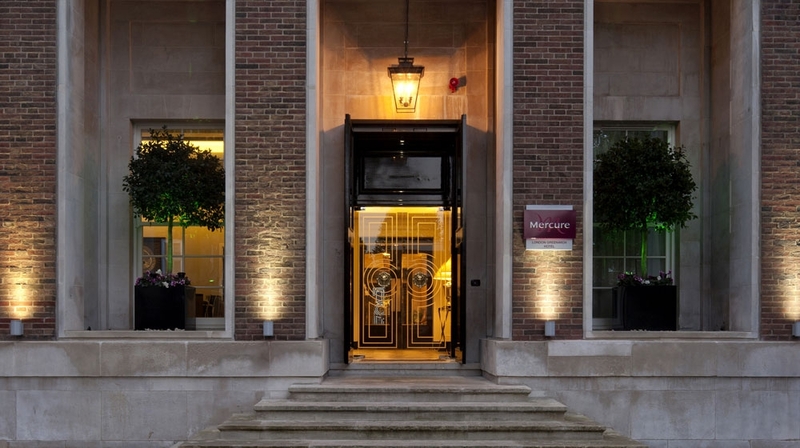 Tea, coffee and freshly baked cakes and pastries are served free of charge in the lounge at 5pm. 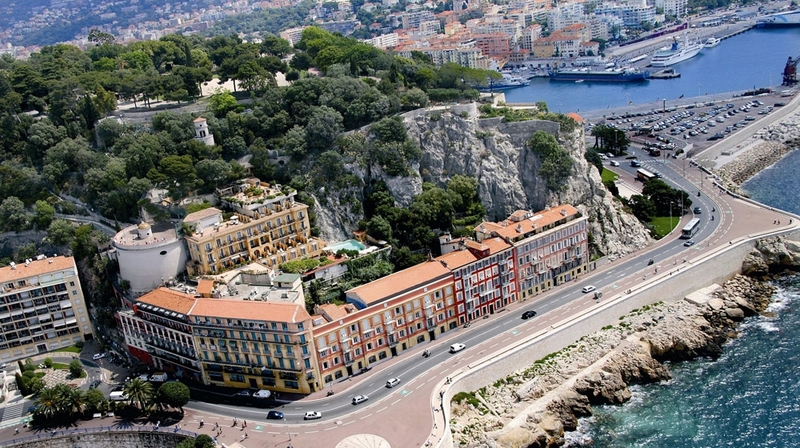 For main meals head into town and try out some of the local restaurants and bars. The staff will recommend the best places to try. 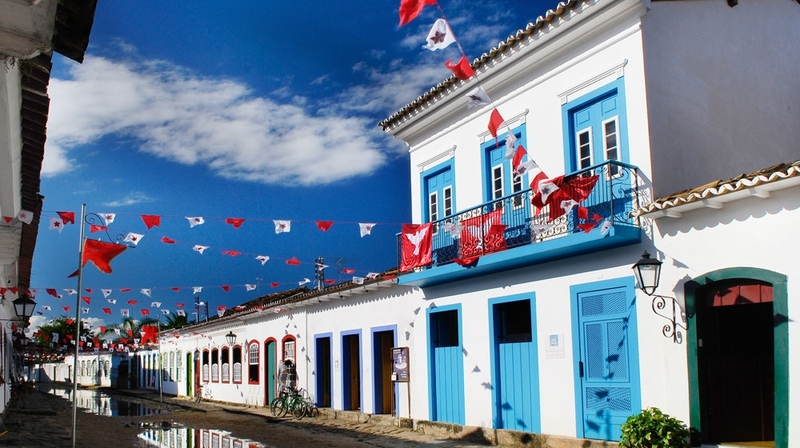 By Plane: You can fly to Rio's Antonio Carlos Jobim International Airport (250km) or Sao Paulo's Guarulhos International Airport (280km).